The past couple weeks, our pastoral staff read through Jerry Wragg’s book on leadership with our two interns. Having previously read through Jerry’s book when it first came out in 2010, this was my second read-through. It remains among my Top 5 books on spiritual leadership. 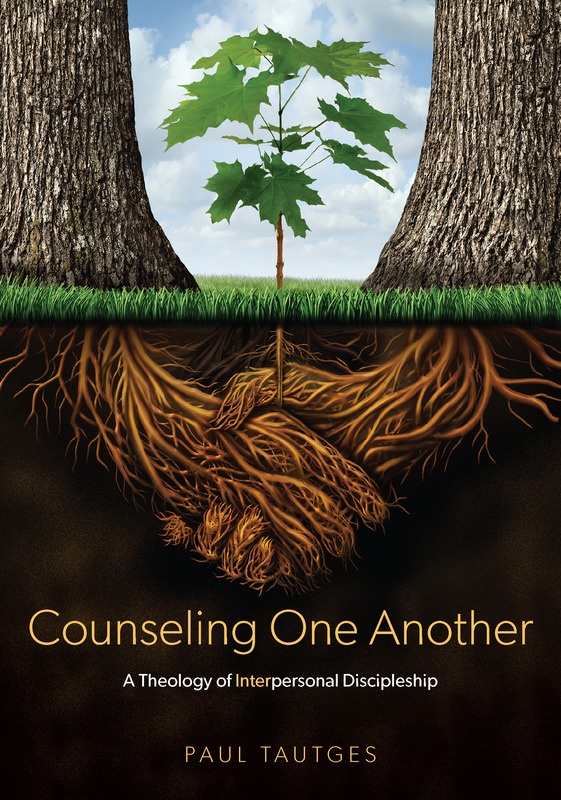 In the Introduction, the author calls us to a heart of faithfulness. Godly, faithful leaders are men of strong conviction and noble character, virtues intensely pursued and steadily cultivated. They are men who understand that spiritual influence ultimately comes from God alone, and that nothing of eternal value can be accomplished without his favor. They understand that business trends and pop-cultural opinions come and go, but the heart of a truly effective leader is uncompromising and unwavering in his spiritual life. We desperately need exemplary leaders who won’t flinch when tempted by the lure of power and praise. We need men who refuse to capitulate to every fad and fashionable leadership technique our culture offers up. 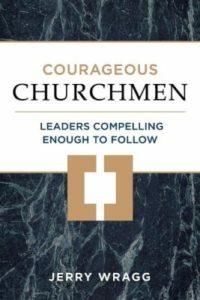 Fathers must train their sons, pastors must train their flocks, and leaders must pass the baton to faithful disciples ‘who will be able to teach others also’ (2 Tim. 2:2). Where such essentials are grossly neglected, families and churches spiral downward, leaving future generations starving for the truth without hope….I’m convinced that at the heart of an ability to influence others is a compelling life of fearless conviction and a transcendent, divine message. A man who lives in the fear of God and boldly speaks the truth to the world is the kind of leader God promises to bless (Isa. 66:2).